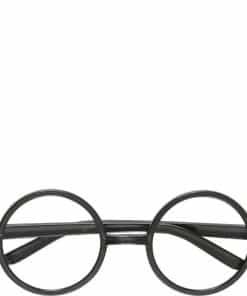 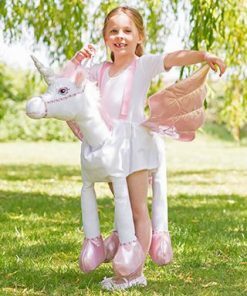 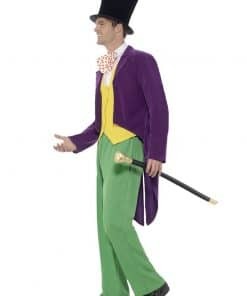 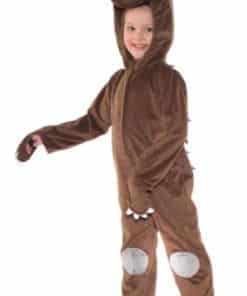 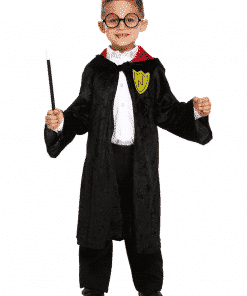 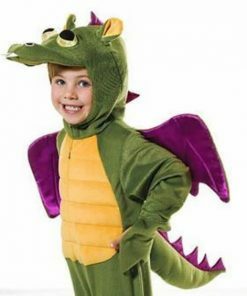 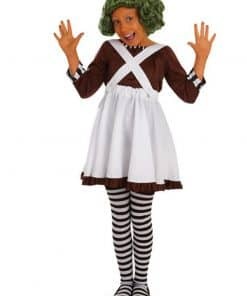 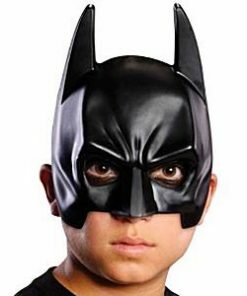 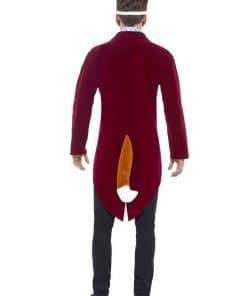 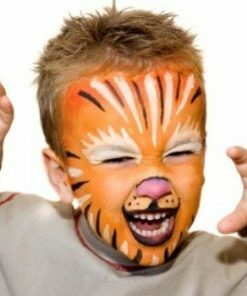 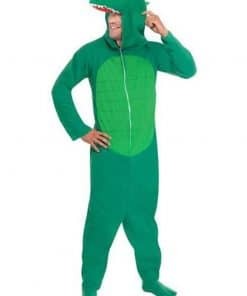 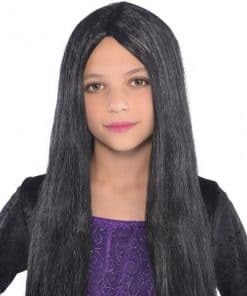 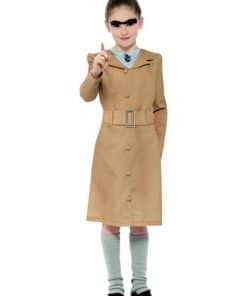 100’s of fancy dress ideas for World Book Day for Kids & Teachers – We stock everything from Robin Hood to Harry Potter, Storybook & Fairytale Costumes to Modern Day Book Characters and Comic Book Superheros with Next Day Delivery! 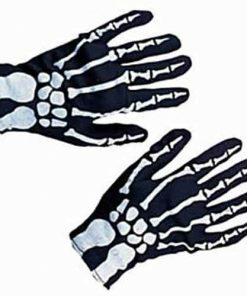 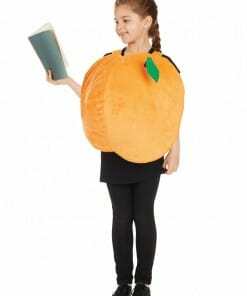 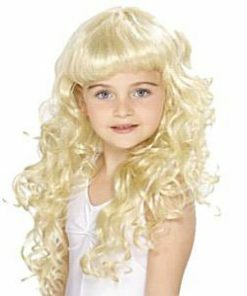 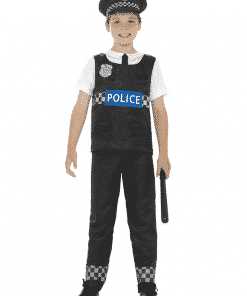 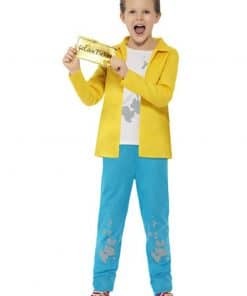 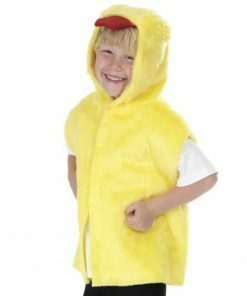 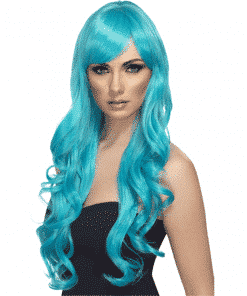 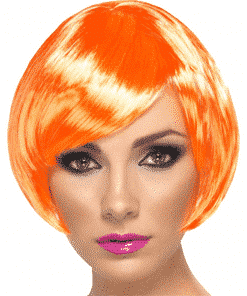 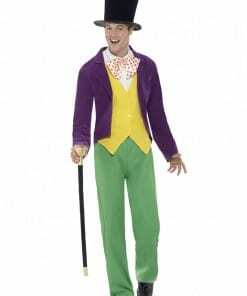 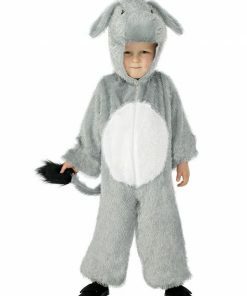 Quick & Easy World Book Day Costumes at the best bargain prices. 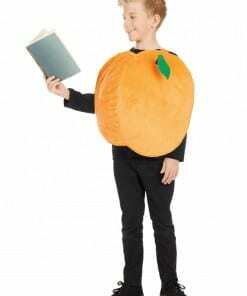 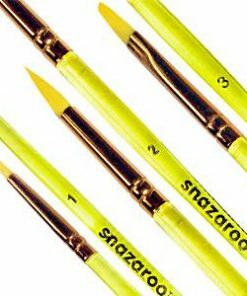 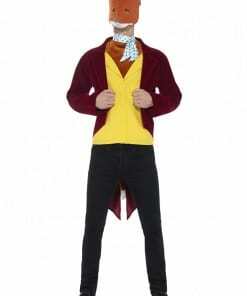 Don’t panic – order by 1pm and we will dispatch your World Book Day dressing up costume to be with you tomorrow*. 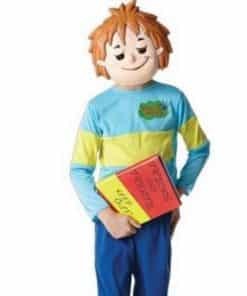 As this years World Book Day fast approaches, get ready for your child to have fun with their friends and classmates with our huge collection of World Book Day costumes for both boys and girls. 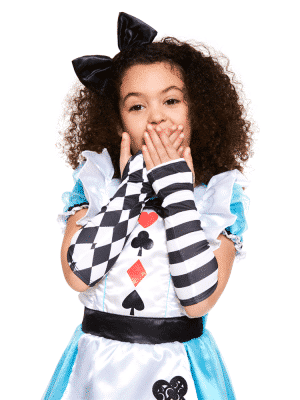 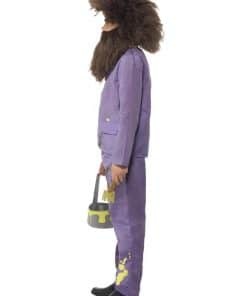 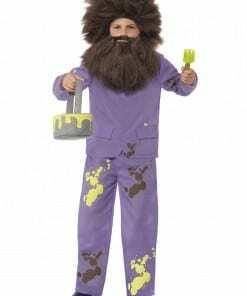 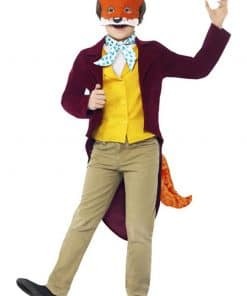 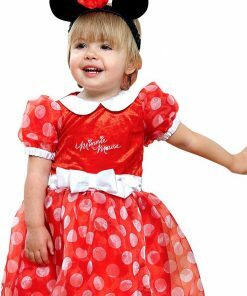 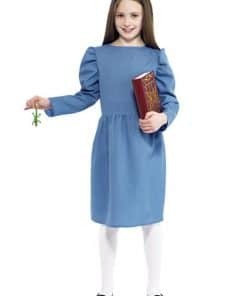 We have great deals on World Book Day costumes with all your favourite book character outfits, and costumes from a range of popular and classic children’s books.